Henry County is a growing suburban county located southeast of Atlanta, Georgia. In 2000, the population was 119,341. By the 2010 census, the county’s population swelled to 203,922, up 70.9% from the previous census and becoming Georgia’s 8th most populous county and the 10th fastest growing county in the nation. It is home to the Atlanta Motor Speedway in Hampton. Nidus owns 30 acres of land in Ellenwood, Georgia, a medically underserved area. The population within five miles of this site is 123,912, and 539,581 within ten miles; it is projected to increase by approximately 10% by 2020 with a median household income of $72,214. Our vision is to build and manage an upscale, mixed-use medical campus combined with a high-end, village concept retail complex. The centerpiece of the project—a major medical campus—will be a destination for patients and their families from Henry County and the surrounding region, reducing their need to travel to Atlanta for many medical services. 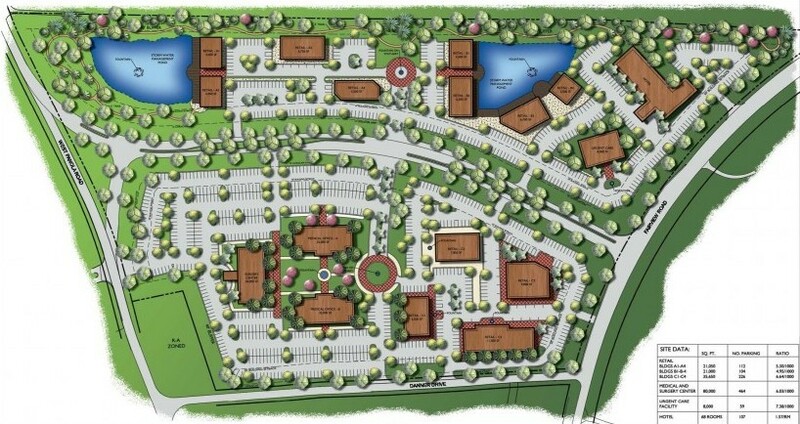 The Fairview Corners Medical Campus will be the penultimate intersection of quality healthcare, shopping and dining, resulting in a superior patient- and customer-centered experience. The area is in the midst of significant municipal infrastructure investment. The current east-west road (Fairview Road) has recently been expanded to a four-lane highway on the northern perimeter of the property. The new West Panola Road, renamed to West Village Parkway, bisects the property and re-routes a significant amount of traffic to the expanded Fairview Road. The total economic impact of this project is estimated to be $185 million and 1,366 jobs. The Fairview Corners Medical Campus has easy access to major interstates including I-675 (3 miles), I-285 (7 miles) and I-20 (8 miles). Fairview Road serves as the primary access route to I-695 and to the world’s busiest airport, Atlanta Hartsfield Jackson International Airport, which is only 12 miles away. 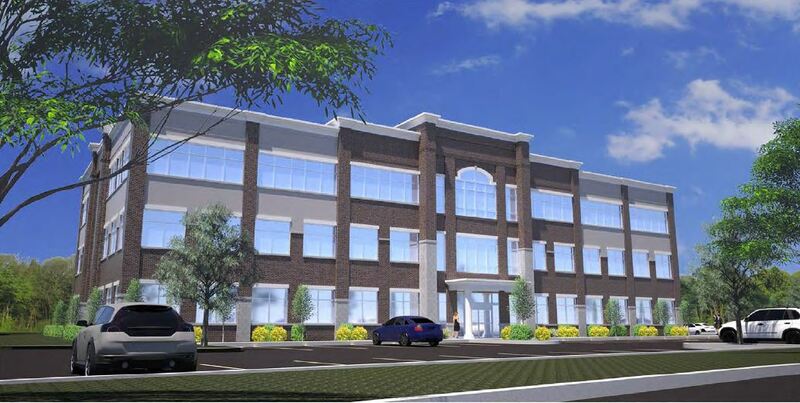 New medical building, serving the growing Ellenwood community is planned for lease. We have space available for leasing! If interested, please call us at 716.580.7208 or visit our website for more information.